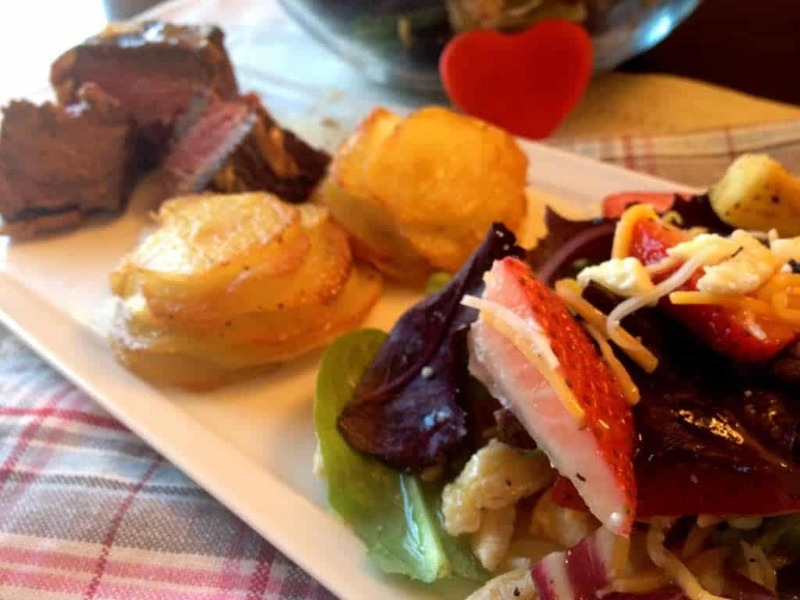 Strawberry salad is a perfect go-to salad for any occasion. 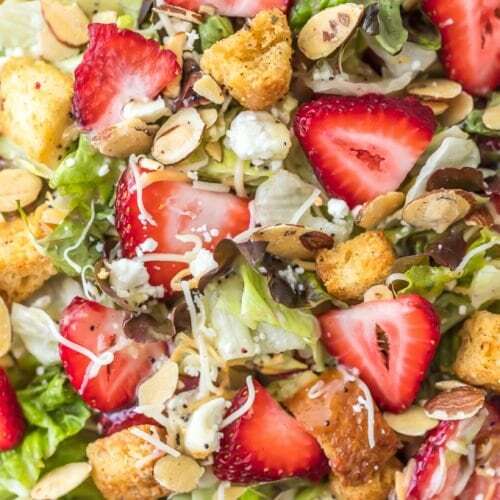 It’s best when strawberries are in season in the summer time, but I could eat this salad any time! for some reason, before i started learning to cook and writing this blog, i was always afraid to make salads. 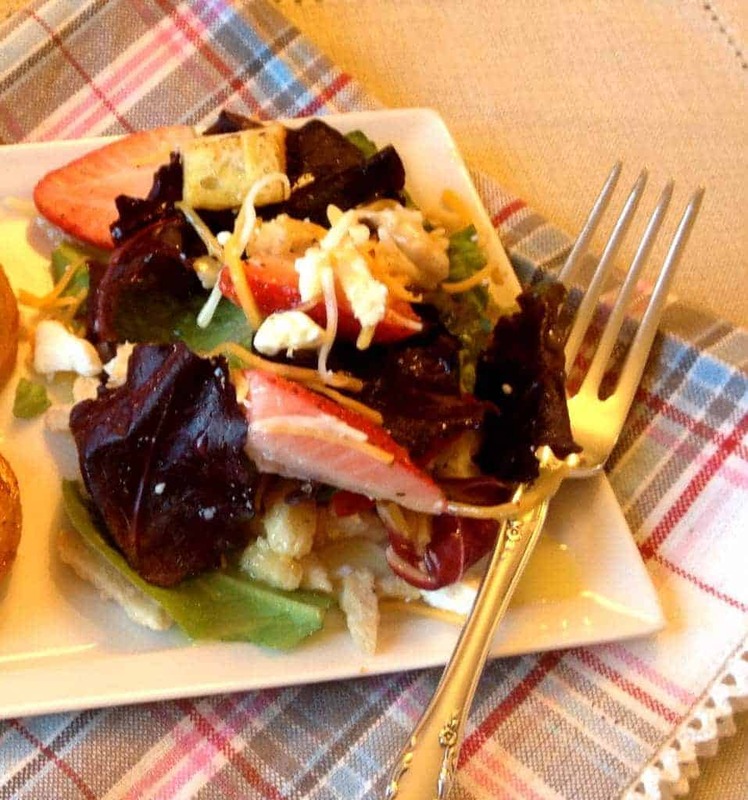 in retrospect…salads are one of the easiest things to make! (duh). its so fun to make them colorful and unique. this is my ALLTIME favorite salad. its so pretty, and perfect for valentines day. this is an important part of our ‘wow your wo(man) meal’! this salad is best tossed together right before serving, but the individual ingredients can be prepared ahead. the almonds, croutons and dressing should be made at least one day early and can be made up to a week before serving. 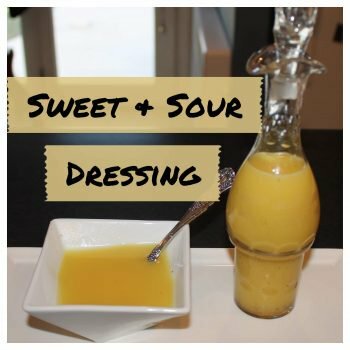 click on the blue links for recipes for making the sugared almonds, croutons, and sweet and sour dressing! this salad is so pretty!! 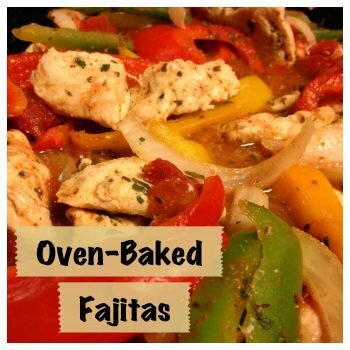 the flavors really compliment each other and create a light and refreshing side to any meal. This salad is best tossed together right before serving, but the individual ingredients can be prepared ahead. The almonds, croutons and dressing should be made at least one day early and can be made up to a week before serving. This is an all-time favorite salad. 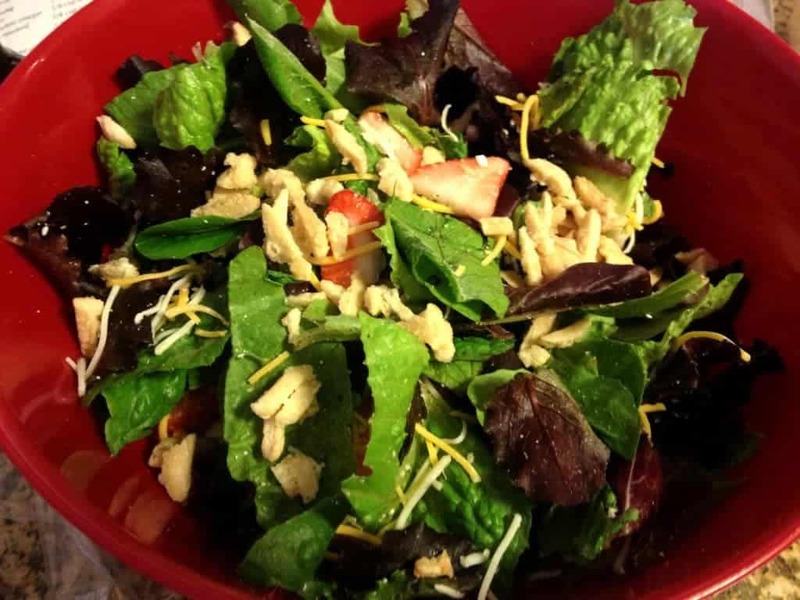 Toss the mixed greens, strawberries, cheeses and almonds together. When ready to serve, sprinkle with croutons and serve with Sweet & Sour Dressing.